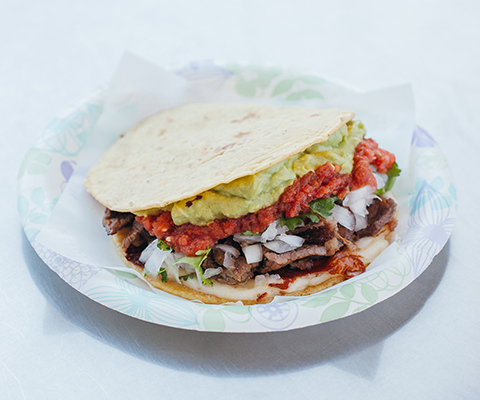 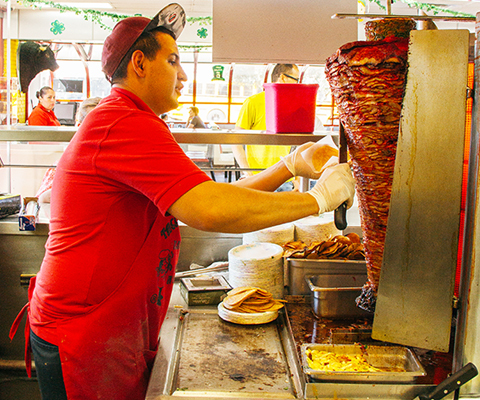 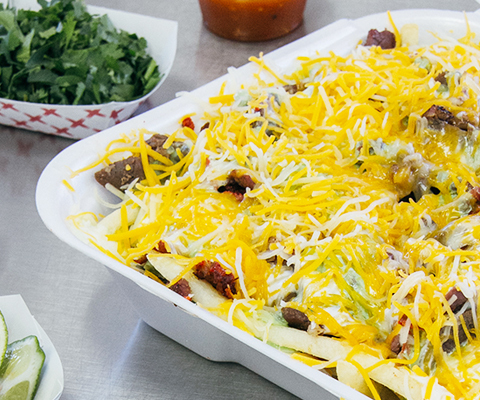 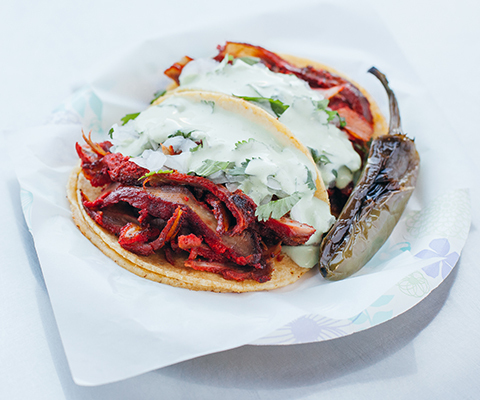 Tacos El Gordo is much more than tacos – although we do those great! 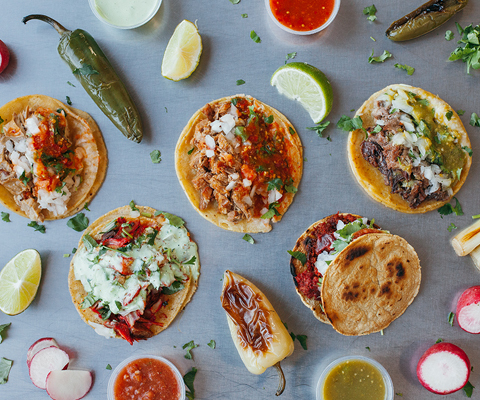 We have a full menu of Mexican culinary staples. 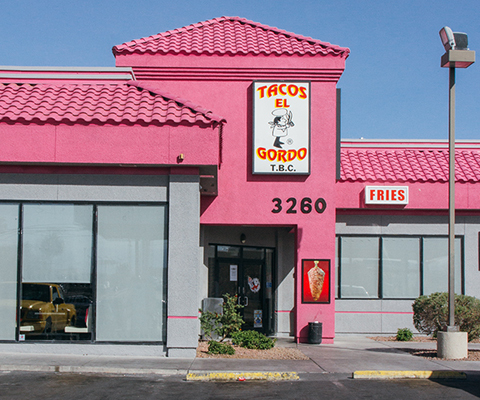 The original Tacos El Gordo restaurants are located in California and Nevada. 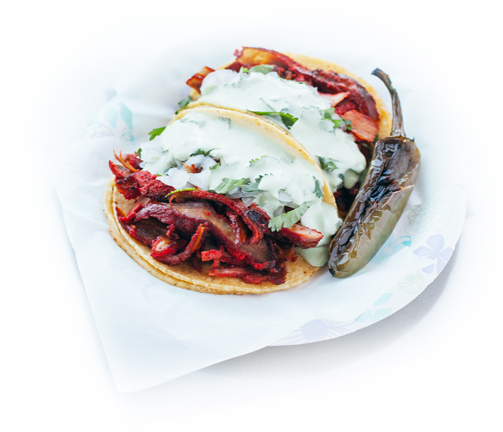 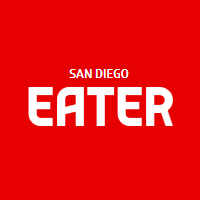 In 1998, Tacos El Gordo opened its first location in San Diego, California. 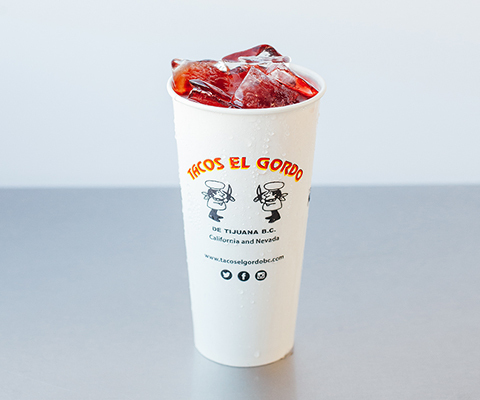 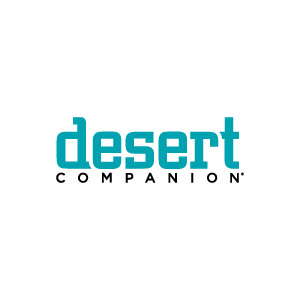 We are proud to have since grown to five locations.